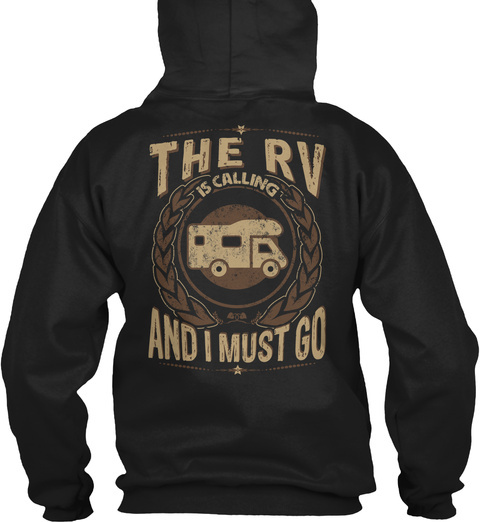 The RV Is Calling - Limited Edition! Do You Love RVing? 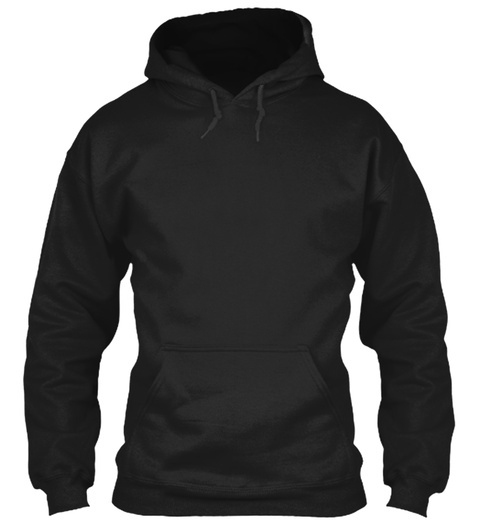 This is the cool shirt you MUST HAVE!